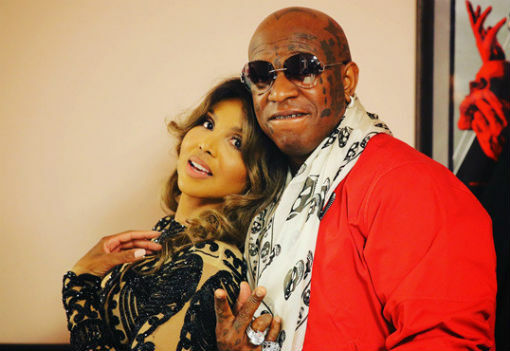 iGRIND4REAL: ***NEW COUPLE ALERT*** #CelebNews Birdman And Toni Braxton Reportedly Dating... And Have Been For Some Time! ***NEW COUPLE ALERT*** #CelebNews Birdman And Toni Braxton Reportedly Dating... And Have Been For Some Time! It seems like Toni Braxton still says Birdman‘s name with “respek” on it. The unlikely duo was spotted together in public for the first time in a long time. The cat started crawling out of the bag when Birdman showed up Sunday for Toni’s Grammy Park performance in Brooklyn. We’re told backstage was sealed off so very few people could see them together, but this pic of the rendezvous got out. 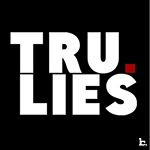 Sources tell TMZ … Birdman left with his entourage to go clubbing. It’s unclear if he and Toni had a “run-in” later, but we’re told they’ve been close for years … and have hooked up in the past. This photo and the news behind it is not the first time people seen them together. Birdman and Toni Braxton actually go back longer than a decade. The first linked up way back in 2002 when Braxton sang on his single “Baby You Can Do It.” .